Plan: The aim of present study is to find out new preservatives synthesized from natural sources, which may have better efficiency and stability than the existing synthetic preservatives. The derivatives of naturally occurring, p-coumaric and ferulic acids were subjected to pharmaceutical product for their stability study. Their preservative efficiency was evaluated and compared with the standard parabens. Preface: Deterioration of pharmaceutical preparations due to growth of microorganisms is a great challenge and need of preservation becomes very important. 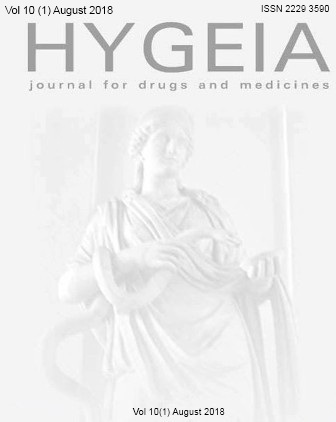 Literature reports about various problems associated with the existing synthetic preservatives such as lack of stability, development of microbial resistance (in due course of time) and several serious side effects. 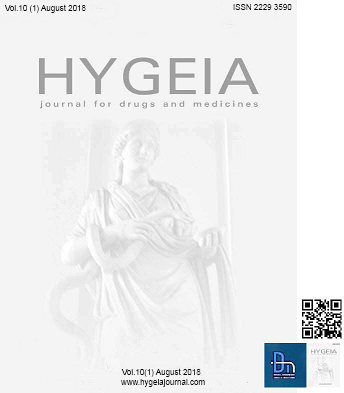 Methodology: The selected amide,anilide and ester derivatives of gallic, p-coumaric and ferulic acids were subjected tostability testing in an official antacid preparation, (aluminium hydroxide gel-USP) against Staphylococcus aureus, Bacillus subtilis,Escherichia coli, Candida albicans and Aspergillus nigeras representative challenging microorganisms asperICH guidelines. Outcome: The selected derivativeswere found to be effective against all selected strains and showed preservative efficacy comparable to that of standard. The 8-hydroxy quinoline ester derivative of gallic,p-coumaric and ferulic acids showed better stability than other derivatives and may beused as an alternative to existing preservatives in the pharmaceuticalpreparations. Anurag Khatkar, Arun Nanda and Balasubramanian Narasimhan* Evaluation of Stability study of Selected Preservatives in Aluminium Hydroxide Gel- USP. 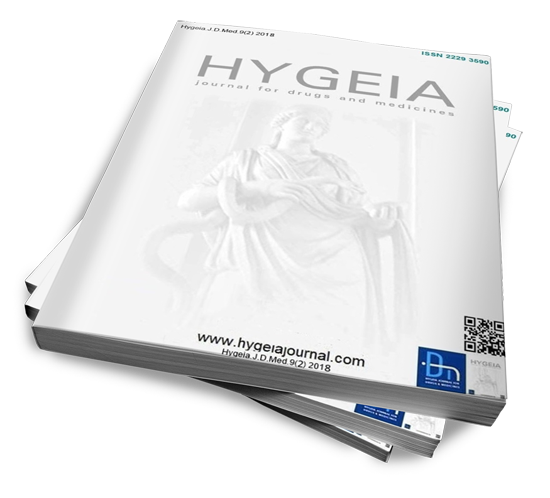 Hygeia.J.D.Med. 2013; 5(2): page.34-42. 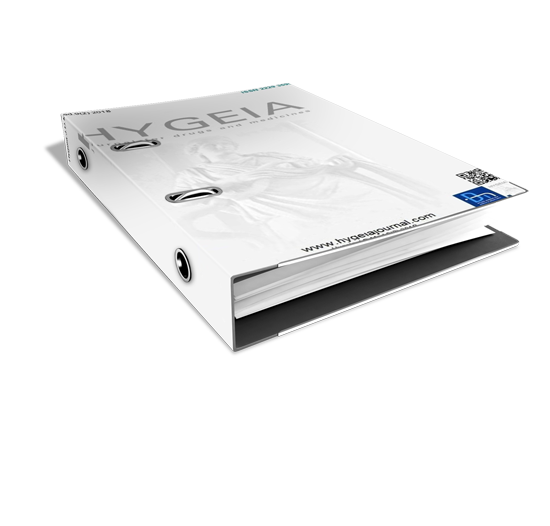 Available from http://www.hygeiajournal.com.